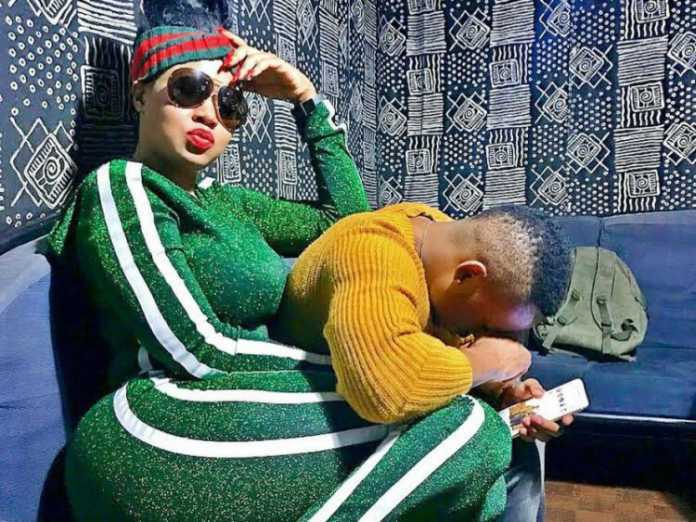 Vera Sidika has just released her first song dubbed “Nalia” and she has been doing media tours to promote the song which is doing very well online. The song has already passed the 500 view mark and it’s well on its way to hitting a million views on Youtube. During an interview with Kiss, the socialite revealed that Otile Brown, didn’t like seeing her behind the mic despite clear indications she has talents. She said that her ex-lover always tried to downplay her talent insisting that she should just stick to being a socialite. “When my ex was recording I used to take him to the studio and he would be in the booth and when he sings because I had heard the song a couple of times I would sing and the producer would be like wow you can sing, you should try music. “My ex was like I don’t think you should sing because you look like you are trying too hard and stuff, maybe you should just do what you do. 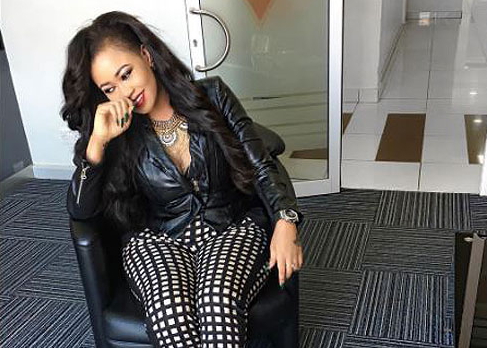 But after I said why not give it a try,” said Vera Sidika in an interview with Kiss 100. Vera has really surprised guys with her new song. She can actually sing.